I will be doing a series on sandwiches. f you would like to add a sandwich recipe to this series, please contact me at: bootsbeauty@gmail we pay $5.00 for any recipe we pick to feature on this site. Start by melting about 1 tablespoon butter in a skillet over medium heat. 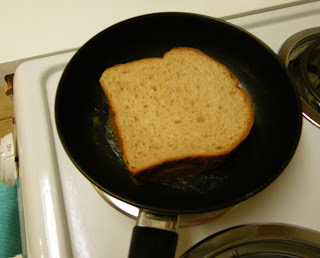 lay a slice of your favorite bread in pan, on top of the butter. you could also add a layer of a few slices of crisp bacon. Spread more butter over this second slice of bread. Using a spatula push down on the sandwich. Check on first side of bread, if it looks browned, flip over and brown second side. I love that you shared a recipe for the perfect grilled cheese. I think most people think it is so easy, but it is not. I posted about it a few months ago. This one looks delish! Looks great! My kids love grilled cheese! 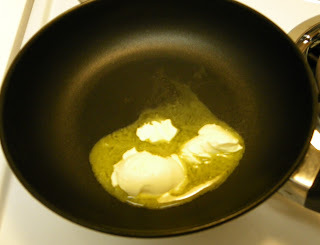 :-) Thanks for linking up with "Try a New Recipe Tuesday!" I hope you will be able to join us again this week.